Macri, Thomas, This is Spider-man. Marvel, 2012. Pgs. 30. EASY READER. Meet Peter. By day he’s a high school student who loves science. By night, he defeats bad guys with his spider webs and his ability to climb walls. 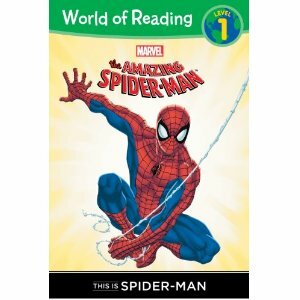 A good introduction to Spiderman for early readers and young children. The pictures are fun, but simple. The text is simple and good for an easy reader. Readers and young children who like Spiderman and Marvel will enjoy reading this book. PRE-K , EL (K-3). ADVISABLE. 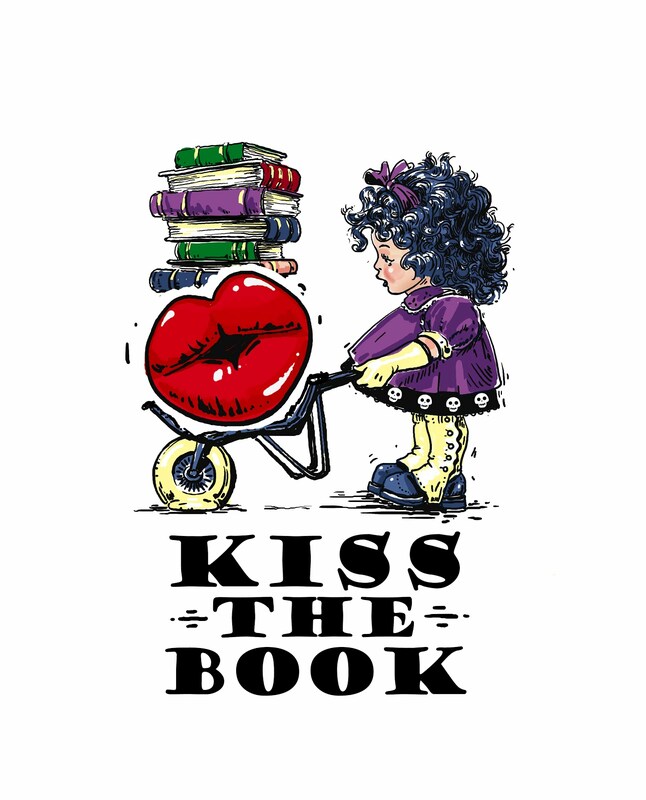 Reviewer: Kira M, Youth Services Librarian, WHI Public Library.